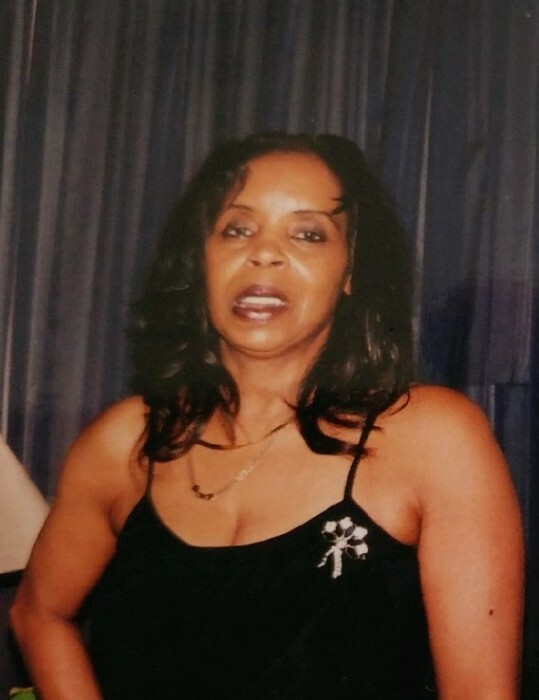 Obituary for Thelma L. Hollins | Bell Funeral Home, Inc.
Thelma L. Hollins, 72, of Cranston, RI passed away on Sunday, February 3, 2019 surrounded by her loving family. Thelma was born on February 5, 1947 in Biloxi, Mississippi. She was the daughter of the late Wilbur E. Hollins and Lula M. (Wooten) Hollins. Ms. Hollins spent time in West Virginia with her grandparents, A.J. and Sadie Coleman; as well as most of her young life in Columbus Ohio where she attended and graduated from Central High School. After graduation, she was employed by LOOK magazine and was transferred to Providence, RI. Providence is where she met the love of her life, John Santos and they had two children, John and Yvonne. Thelma attended and graduated from Rhode Island College with a BA in sociology and a minor in gerontology. After graduation, Thelma worked for Neighborhood Health as a social worker. She had many friends, one most dear to her was Lois Harper who has passed away. She was predeceased by her loving father and beloved partner, John. She leaves behind her mother Lula Turner, brother Earl (Sherri) Hollins, children John and Yvonne, several nieces, nephews, cousins and friends. Thelma loved talking with her brother and they loved to share jokes. So for you Thelma from your brother, "Why did the chicken cross the road?" "Because she was just curious." "See you on the other side little sis." "I miss you already"